Imagine falling off your bike and breaking a tooth before a crucial job interview or a great party that you’ve planned. Help is now at hand in the form of Dental365, the new walk-in emergency dentist in Amsterdam. Dental365 was established by a group of dentists and specialists who believe there is too little emergency assistance in dental treatment in The Netherlands. The concept of Dental365 is that quality, emergency care and availability are complementary to regular dental care. To get the most out of this concept, Dental365 works closely with dental care practices, hospitals and specialist in the regions The Hague and Amsterdam. When they are not able to provide aid, they can redirect their patients to Dental365 for example, outside working hours, at the weekend or when a dental practice is closed due to holidays. The first Dental 365 practice opened over a year ago with the emergency dental service in The Hague. This was followed by a second practice to deal with dental emergencies in Amsterdam. Both are regions popular with both tourists and expats, who are more than welcome to visit if they have a dental emergency. For tourists in particular, a chipped or broken tooth needs to be dealt with quickly. Aside from the impact on your holiday photos, the longer you leave a chipped tooth untreated, the more likely you are to have added problems resulting from it. Thanks to Dental365 you can walk in to the practice and walk out again as if nothing ever happened. Dental365 is open Monday to Friday from 8am to 11pm and during the weekend as well. You can turn up without an appointment or make a phone call to find out more. 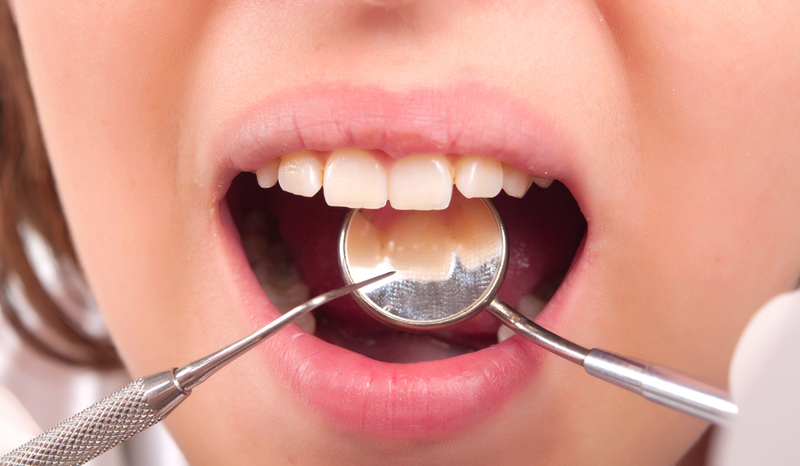 In case of emergency, there is always a dental professional available to carry out treatment. You don’t need to register in advance with Dental 365. After the treatment, you can pay directly if you are not insured. Otherwise Dental 365 will send an invoice to your dental insurance. Dental 365 does more than treat emergencies. The team can also deal with lost or loose fillings and provide urgent care in case of root pain as well as sort out problems with braces. For routine check-ups, please see your own dentist. The dental practice in Amsterdam has six treatment rooms and is equipped for emergencies. This way Dental 365 can treat patients with the speed that is needed in case of emergency. The teams at both Dental365 practices are multicultural and speak multiple languages, including Spanish, Greek, Moroccan Arabic, English and Dutch. This can be of a great help for expats and tourists, and above all for children. The practice also has a special room to put younger patients at their ease.